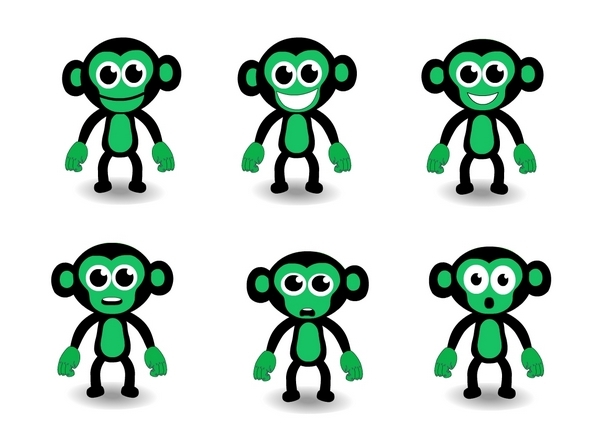 Chimpoo is a much-loved character created by Games2Win. 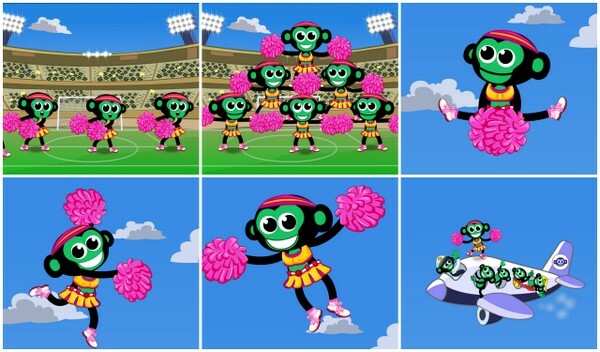 We created an animated clip for their website for the entertainment of kids called Pom Poms Away featuring Chi Chi the Cheerleader. Our process started with understanding the characteristics of Chimpoo and visualising them as per the story-line. It was important for us to study itâ€™s mannerisms and impersonate him in order to create new movements. 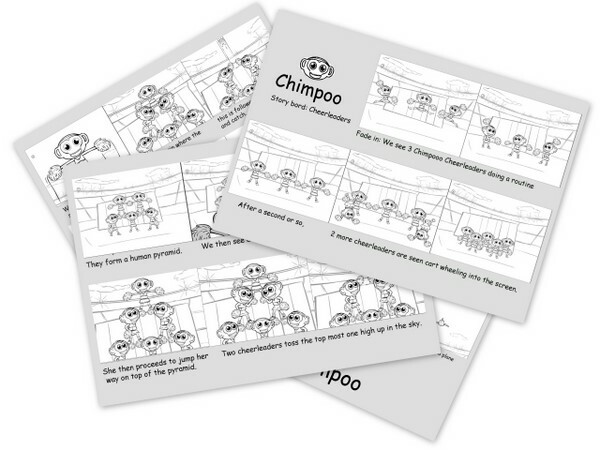 The storyboard led us towards making the final animation where Chi Chi the Cheerleader (the cheerleader avatar of Chimpoo) would dance around his mates during a break at the stadium. While getting tossed during the dance, he would go up in the sky only to be rescued by a plane flying by! 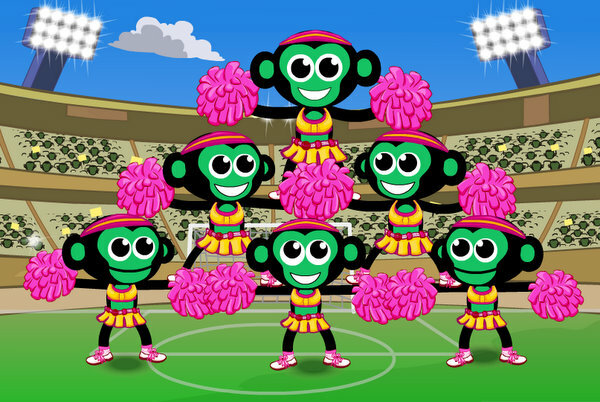 To create an attractive 30 second video clip for kids, called Pom Poms Away, using the Chimpoo character created by the Games2Win. The video would feature Chimpoo as a cheerleader, doing funny things to make the kids laugh. Kids find joy in the smallest of things. They love the Chimpoo character and would like to see him safe even if a stunt goes wrong. Care must also be taken to show him as a responsible character to inspire positivity in kids.